Choosing the perfect Christmas fishing gift for the passionate angler in the family can be a challenge. As Christmas draws closer, it can be stressful rushing around trying to get that special gift in time. However at Glasgow Angling Centre, we've taken the hassle out of shopping for Fishing Gifts for Christmas. 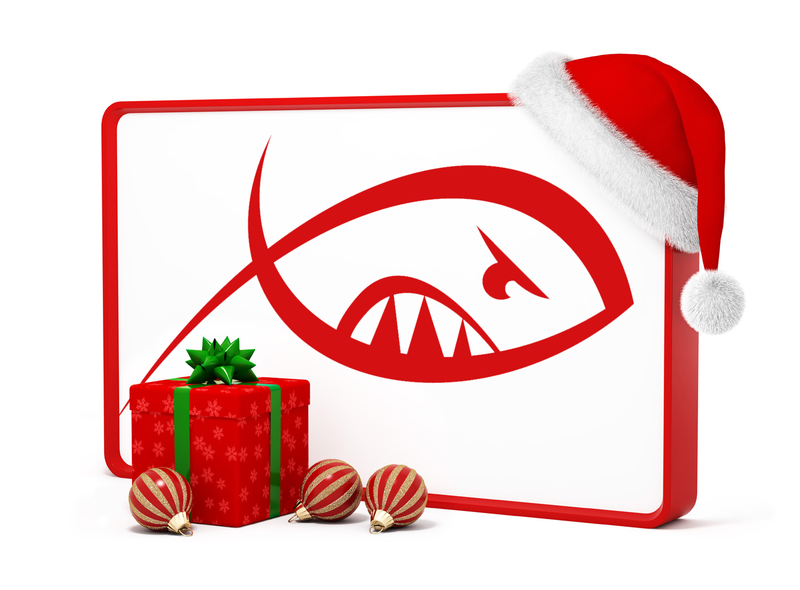 We've got a ton of great gift ideas online at Fishingmegastore that are sure to put a smile on any angler's face! It's so easy, safe and secure to navigate our Fishingmegastore website's Christmas selection of gifts. We've helped narrow your search by listing items in specific categories such as Novelty Gfits, Sea Fishing Gifts, Game Fishing Gifts, Coarse Fishing Gifts, Predator Gifts, Books & DVD's, Fly Tying Gifts and Shooting Gifts. Simply choose a category that's relevant to the type of fishing your family member or loved one does and click on the relevant category to reveal a host of gifts that are perfect! And to make things even easier, click the labeled price buttons where you simply choose your budget and filter gifts by price accordingly. We want to give our customers 100% satisfaction and excellent customer service when shopping for Fishing Gifts so we've extended our Christmas returns policy so that any orders placed between 12th of November & 24th December may be returned up until the 15th of January 2015!! 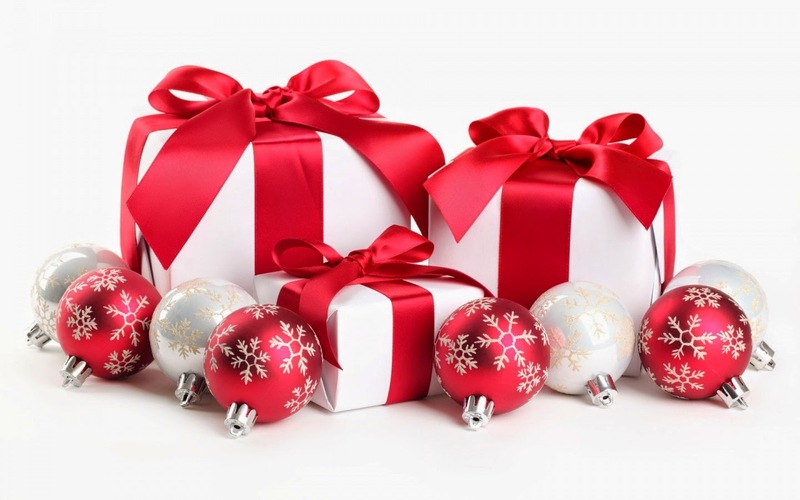 Like most people, when buying online it's important that you know the gift will be delivered in PLENTY of time for Christmas, therefore we will keep all our customer informed about the best delivery dates to ensure your gift arrives in time, and to avoid disappointment. Alternatively our Fishingmegastore website has a new Click and Collect function. Simply select the in-stock item you wish to reserve and your order will be sent directly to our team who will pick your gift which can then be collected in-store at your leisure. You can then pay in store if you wish to save time - we'll even keep the item reserved until the next day. So if you want to take the hassle out of shopping online for Fishing Gifts this Christmas, we've made the process as simple as possible. Our committed team of customer service and mail order staff are only a phone call away if you need any more help. You can call us on 0141 212 8880 or email sales@fishingmegastore.com and we will quickly and efficiently deal with your questions.